The name iolite is derived from Greek io meaning violet flower. 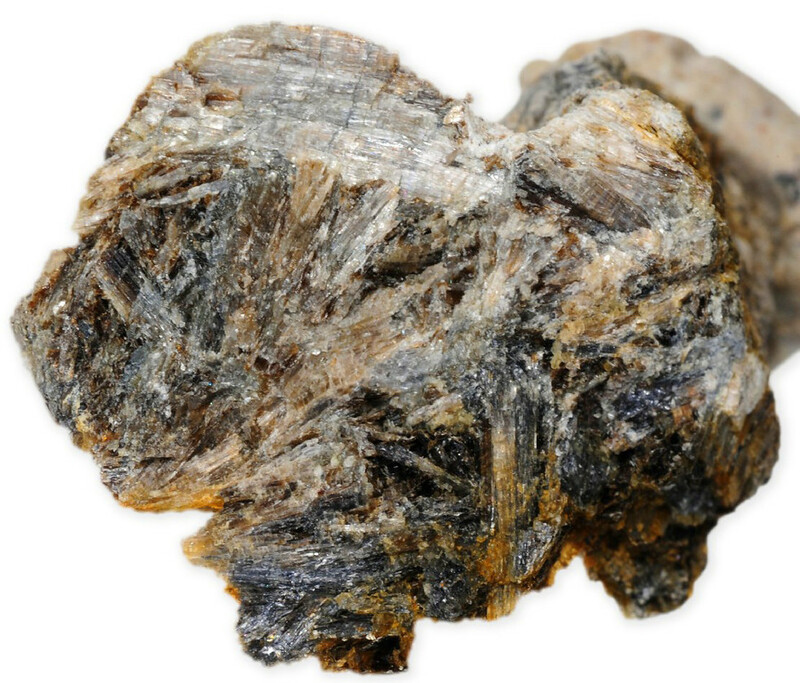 It is also known as cordierite, dichroite, water sapphire, and lynx sapphire. These names are derived from the French mineralogist, Cordier; from its multi-coloring (wrongly) dichroitic; and from its similarity to sapphire. 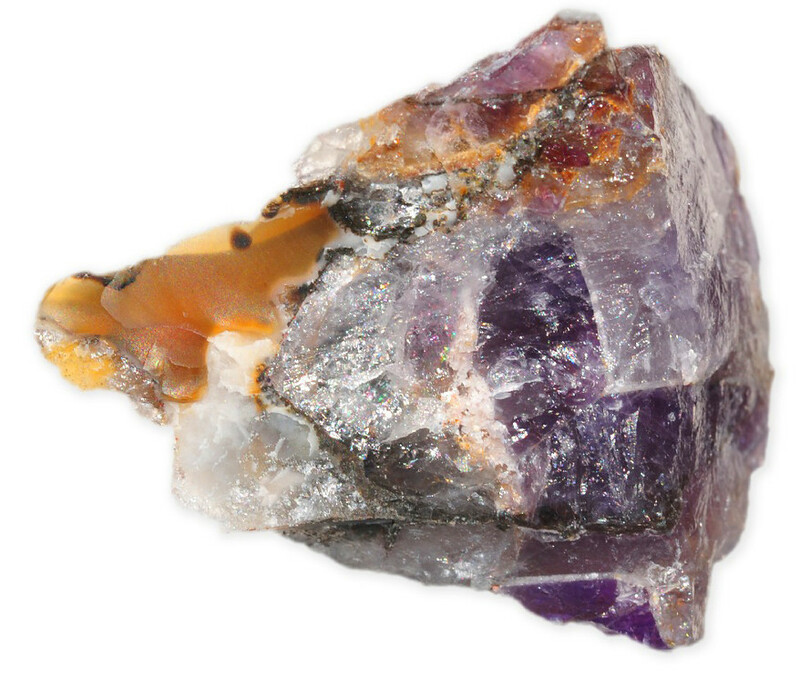 Iolite occurs in altered aluminous rocks and in some igneous rocks. It is known for its pleochroism of which the dark violet-blue color is the most attractive. 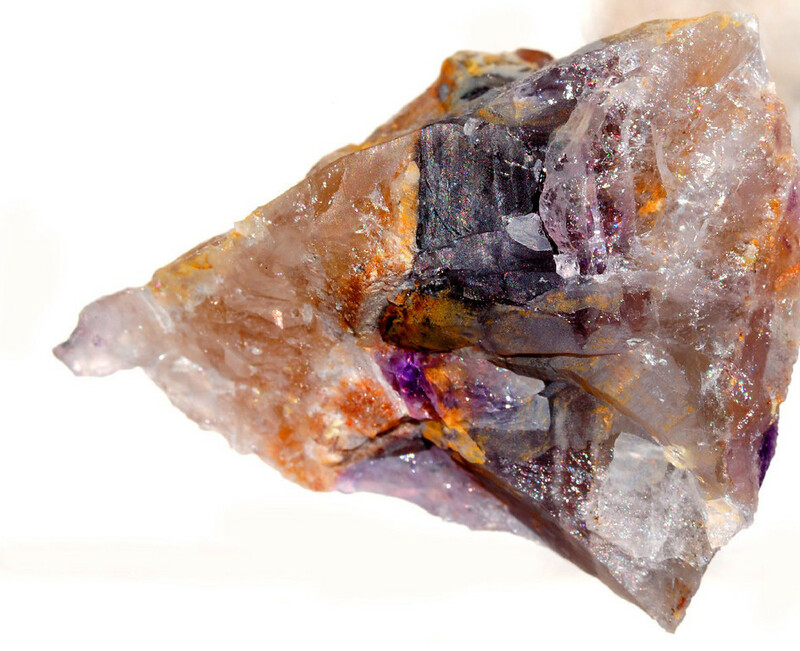 A variety with profuse inclusions of hematite plates is reddish and known as bloodshot iolite. Bloodshot mostly comes from Sri Lanka. 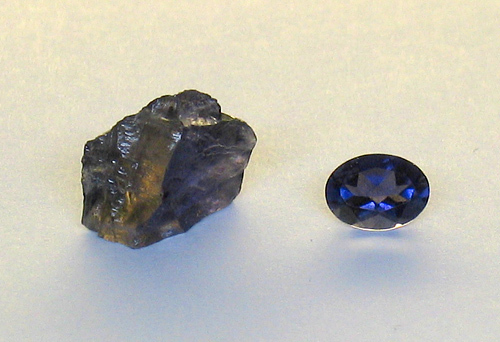 Due to having the same color, (violet-blue, due to presence of small amounts of iron) iolite can easily be confused with tanzanite and sapphire. However, it is a trichroic gemstone which means it shows different colors when viewed along three different axes: pale grayish blue, yellowish to colorless, and dark violet-blue. It is worth noting that, Iolite is much more common than either sapphire or tanzanite, therefore it is much less expensive. As iolite is very brittle and difficult for gem cutters to work with, high quality iolite gemstones are generally cut as a rectangular step-cut, with the table oriented to enhance the color. 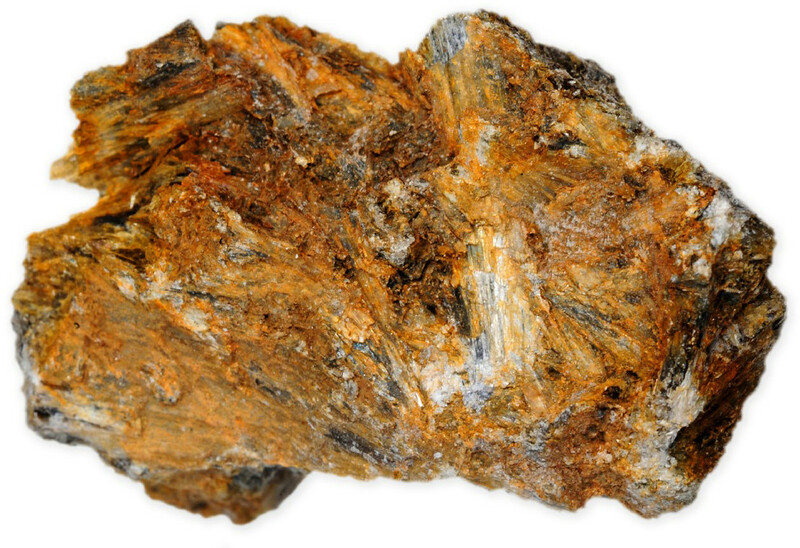 However lower-quality iolites with dark fibrous inclusions are often cut as cabochons.